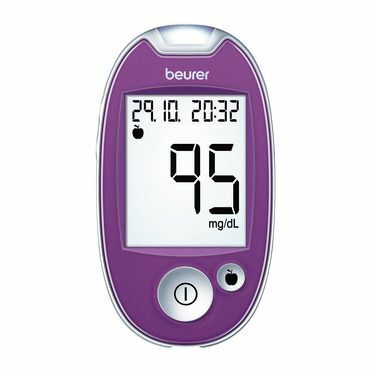 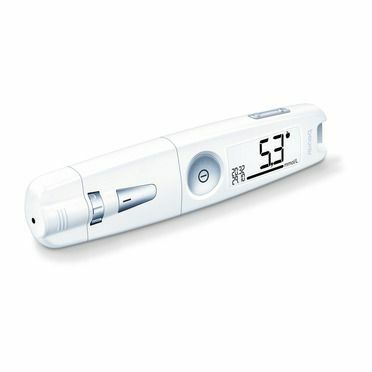 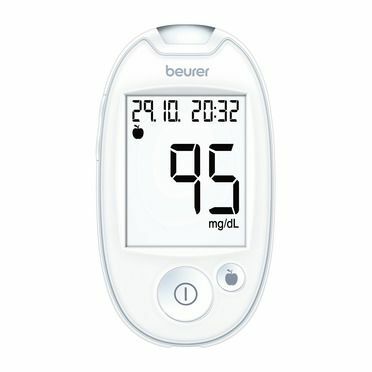 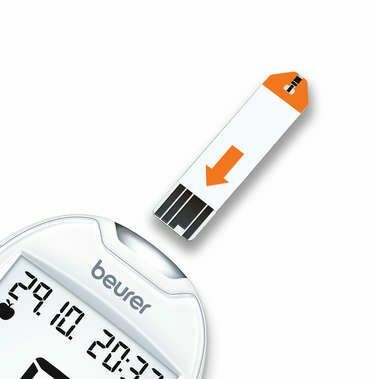 The modern blood glucose monitor for diabetes management at a glance. 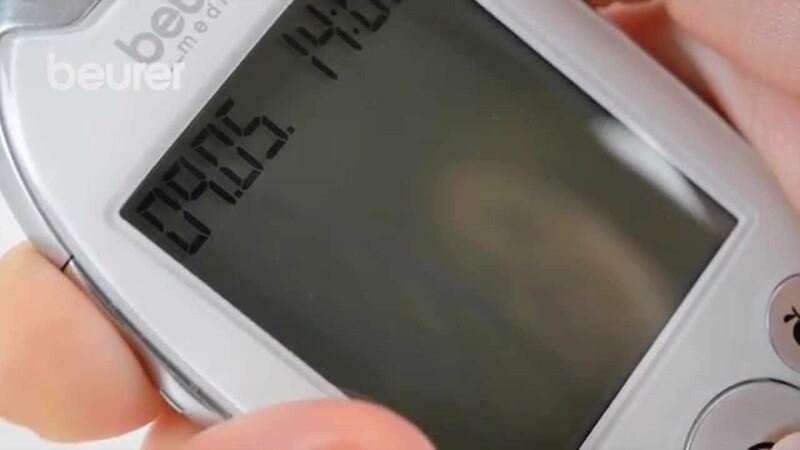 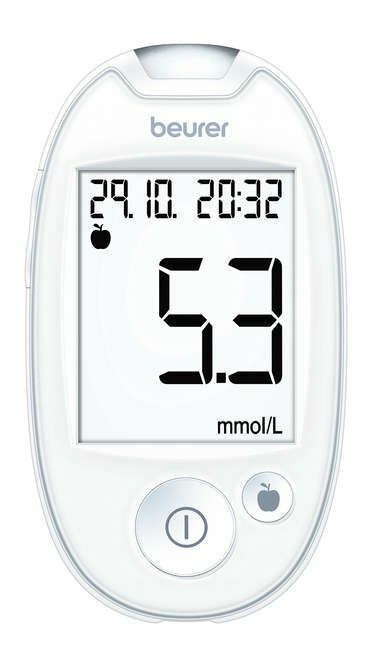 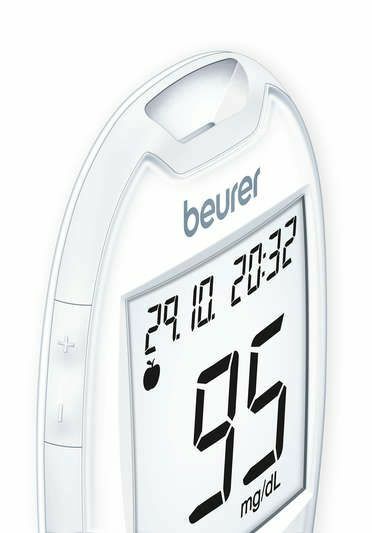 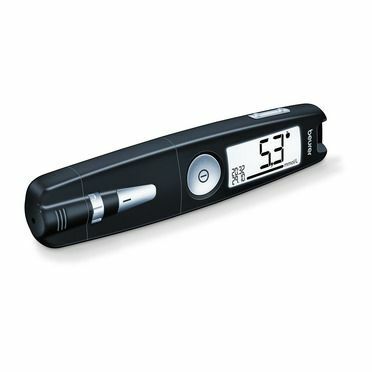 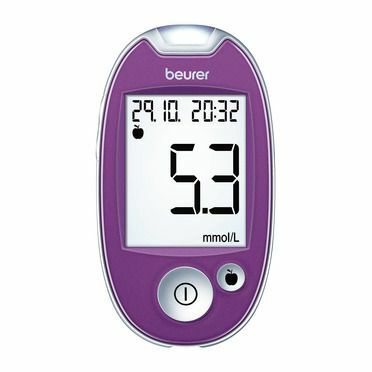 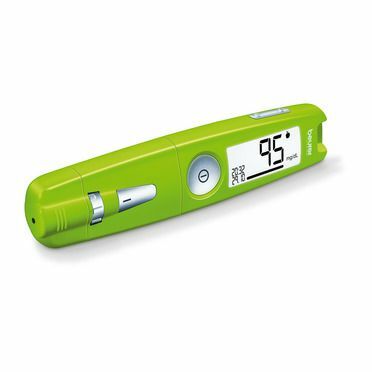 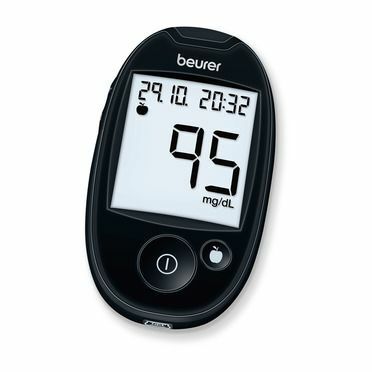 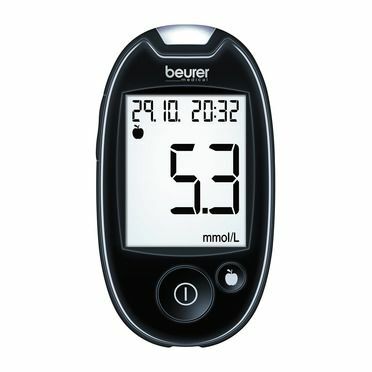 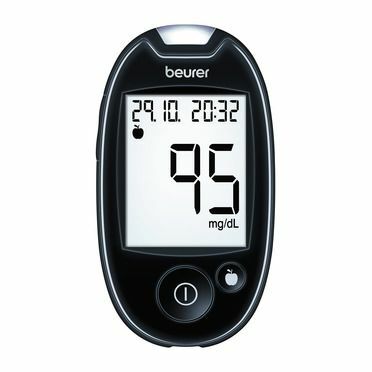 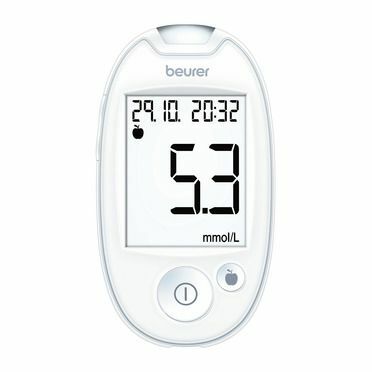 The backlit display ensures your blood glucose values are easy to read and the illuminated strip insertion slot ensures simple and convenient measurement. 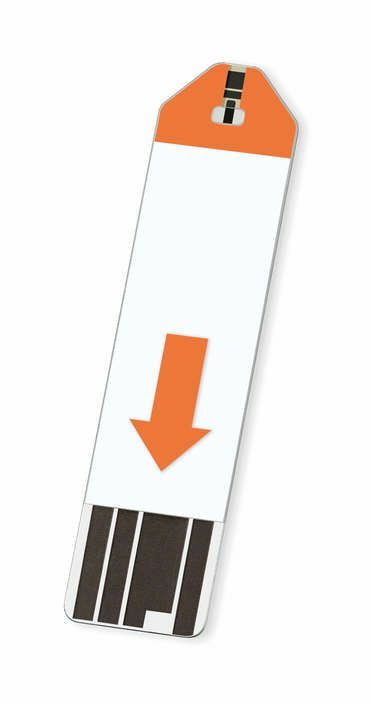 Extra-wide test strips for easy insertion of the code-free strips into the device. 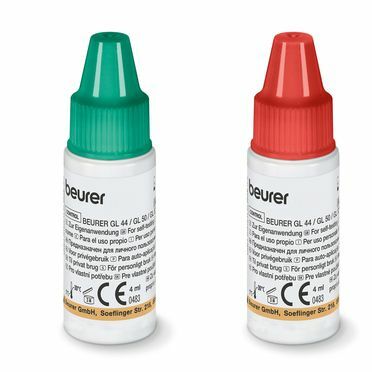 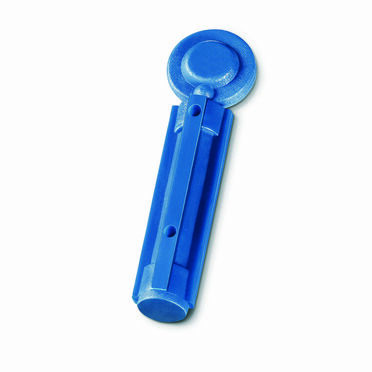 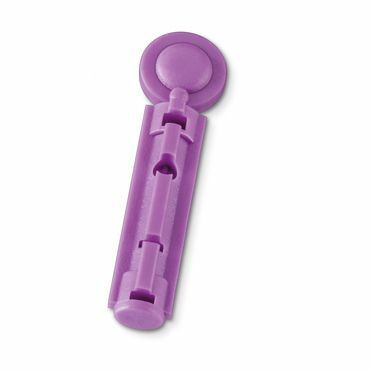 Available in three colours  white, black and purple.